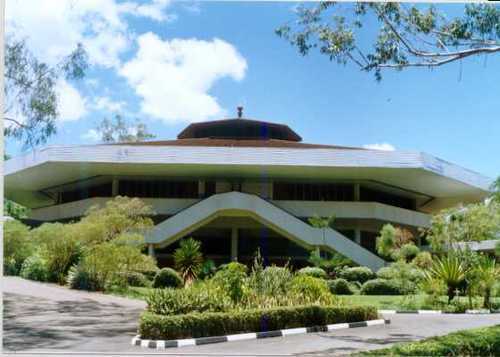 The University of Malawi crafted Higher Education Students’ Loan aimed to benefit students attending Government Universities has for the past years heavily been politicized, critics argue. Malawi government introduced loan scheme to students at state-run universities to increase access to higher education in the country where most school-leavers fail to secure a university place due to poverty. Surprisingly, government on Saturday contradicted itself by abolishing loans with the quest to improve quality of learning environment through proper resourcing of secondary, Tertiary and Higher Education institutions. 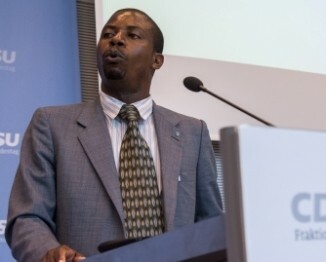 Speaking to Malawi24, Executive Director of Civil Society Education Coalition (CSEC) Benedicto Kondowe said failure by the system to identify needy students left alot to be desired. He attributed the problem to political interference that hit hard the Universities. Kondowe further said that 97% of students who benefited from the system were not the needy. Effect from the 2015/16 Academic year, there will not be Government sponsored students selected to Domasi College of Education and Public Universities and that students will be on self sponsorship basis. Kondowe however commended government for its introduction of new system of registration saying it will plug holes in the current legal framework, which has been preventing it from recouping sufficient repayments from former students. He told this publication that the idea will build on the failure of previous system on issue of payment of loan scheme. According to Kondowe, the Malawi government has heavily been investing towards scholarship but over time failed to transform it into revolving fund so that it becomes a self service mechanism. He further cited the establishing of board specifically trusted to look into issues of loans at Institution of higher learning will regulating and guiding the operations around the loans. The abolishment of scholarships offered by government will grant necessary power into provision of loans to this board so that government steps out. The system has been commended that it is likely to provide oversight function making the board able to account to government. Government grants pay for 91% of university costs and miscellaneous income accounts for the remaining 9% of the University’s income. Despite Malawi’s need for high-powered intellectual labour, it still depend on expatriate skilled labour far into the foreseeable future, unless the university system expands. That can work if those so called exparts can also come up with better ways on how the poor can be helped because most of the students cant aford the costs. One may ask. Did this so called expert not benefit from the critised gvt loans in his time? Very parfetic! because only sons and daughters of high frofile men will have access into unima corridors basi. Son of poorman chake palibe. Next time seek comments from the Malawian tax payers in the villages. Ma experts zao zinayera amenewo, chuma has made them blind that they have completely forgotten just how poor Malawi is. I wonder where this nation is heading to. so wat how is the topic relating to the content provided? Good move. Commendable but the universities need to be careful as accountants and other big guys may enrich themselves with the money to be generated. Thats the downfall of Education system, how can you do that to a poor country like Malawi?